As entertaining as it is to watch our favourite film stars find on-screen romance, a trip for two to the movies in Sydney can cost you nearly $40 (popcorn excluded). For those of us that like to budget (namely me), there are cheaper options. The Odeon cinema in Hornsby has $8 tickets on Tuesdays, while the Dumaresq St Cinemas in Campbelltown offers a few $6 sessions every week. With prices like these, there's more money for popcorn. While multicultural Sydney is packed full of restaurants and cafes offering all sorts of gourmet fare, I sometimes find that some of the cheapest meals can be found in pubs. 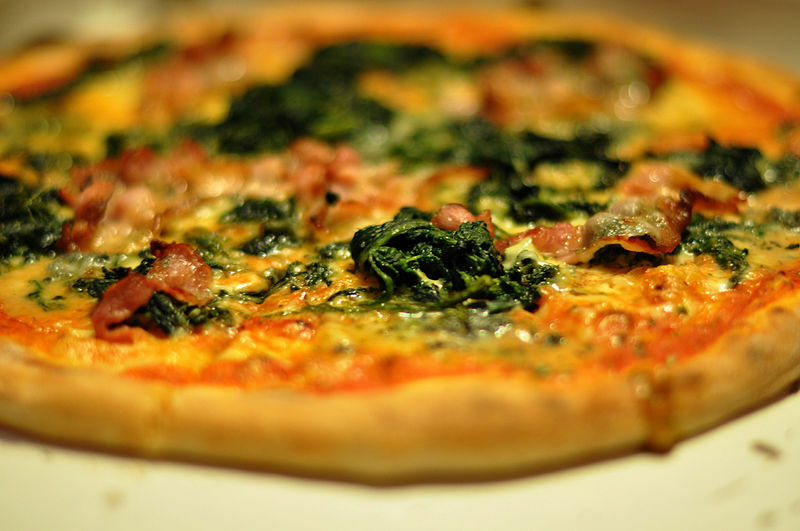 Hillside Hotel in Castle Hill has $5 pizzas on Wednesdays, while the Pyrmont Bridge Hotel in Darling Harbour has a special deal on Tuesdays: for the kids – free meals, and for the adults – free drinks with all mains. Let's face it, girls need to feel pretty. While guys may be okay with a quick shower and a dash of hair gel, women need so much more than that. If you're willing to get haircuts, manicures and massage from fourth year beauty students, then you can easily save a fortune. The Australasian College of Beauty, located in Broadway, offers a shampoo, cut and blowdry for free, and massages starting from $25. The Sydney Academy of Hair, Beauty and Makeup (various locations), offers mani-pedis for $10, and haircuts from $8. Compared to the $80 you can spend in some of Sydney's top salons, this is an easy way to save $$$. Why spend a cent when there is so much to do in Sydney for free? Swimming in one of our beautiful beaches (my personal picks would be Manly, Dee Why and Clontarf), costs absolutely nothing. Having a picnic in the Botanic Gardens, costs absolutely nothing. Taking in the stunning sights of beautiful Darling Harbour – once again, absolutely nothing. Like all girls, I love retail therapy. 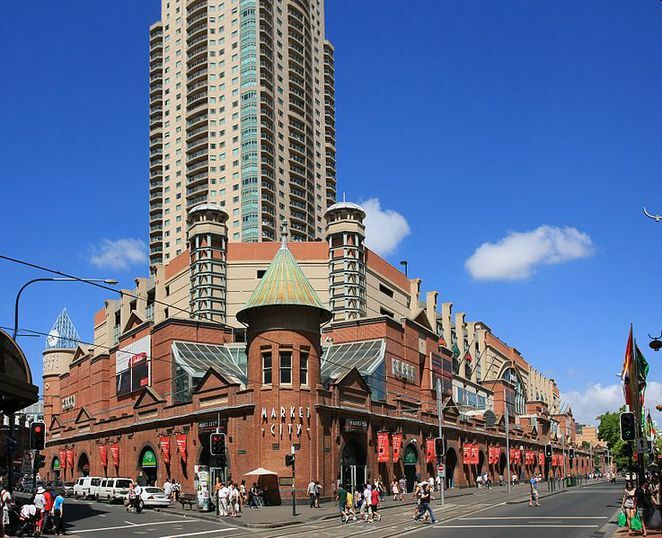 In a city like Sydney, however, retail therapy doesn't come cheap. One of my favourite places to spend a couple of hours shopping is Direct Factory Outlets in Homebush. Featuring everything from clothing to homewares to books, at up to 70% off the retail price, you can save money while still buying the brands you love. If you don't like the closed-in feel of a shopping centre, head to Paddy's markets, in Haymarket. Open everyday except Tuesday, you can find almost anything you want (any maybe a couple of things you didn't want) at bargain prices. If you're travelling to Australia and you're unlucky enough to lack friends or relatives to stay with, here is one area you really need to budget on. For the brave, there's always couchsurfing. You can get free (or relatively cheap) accommodation, you'll get to meet new people, and most likely your host will be a local who will know the area really well. The only downside is most likely you will be sleeping on a couch. If you can afford to pay a little, go to airbnb.com, where you can rent out a room in someone's house, sometimes at half the price of a hotel room. While it may seem more expensive than a hotel, you can save money by cooking your own food and doing your own laundry, plus you'll have privacy. This is just a small list of ways to get around Sydney's expensive prices. Stay tuned for more! How do you book with The Sydney Academy of Hair, Beauty and Makeup? I'm unable to find the details online? Do they have a phone number? I hope these locations are good for you! never knew of airbnb what a great idea beats those pricey hotels in citys.